Beth Akers is a senior fellow at the Manhattan Institute. Before joining MI, she was a fellow in the Brookings Institution’s Center on Children and Families. Akers previously held the position of staff economist with the President’s Council of Economic Advisors, where she worked on federal student lending policy as well as other education and labor issues. She is an expert on the economics of education, with a focus on higher-education policy. 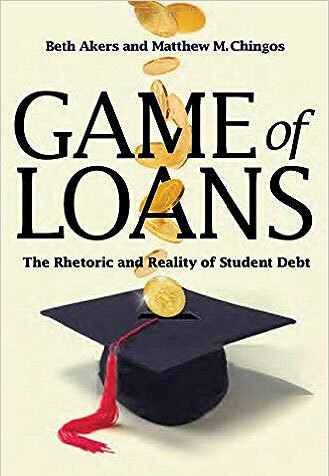 She is the coauthor of Game of Loans: The Rhetoric and Reality of Student Debt. Akers received a B.S. in mathematics and economics from SUNY Albany and a Ph.D. in economics from Columbia University.